Our organisation supports people to live a healthy life. We value employees who are passionate about assisting the community through embracing different backgrounds, cultures and experiences. At Hunter Primary Care we respect and care for all people and celebrate diversity. We strive for excellence in all aspects of our decision-making, resulting in better outcomes for all. We recognise individual and team achievements and successes. We pride ourselves on our integrity through modelling transparent, consistent and ethical behaviour. 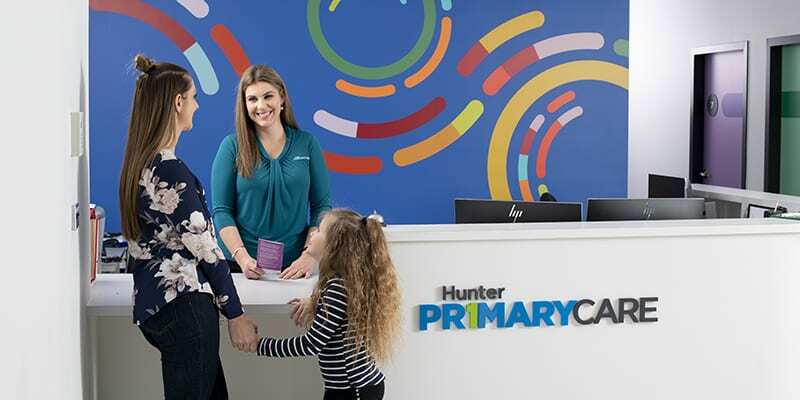 Hunter Primary Care offers careers in a wide range of professions including mental health, Aboriginal health, general health, disability support, administration, IT, finance, marketing & communications, human resources and more. Our dedicated and passionate staff are committed to improving health care outcomes for our local community. View our current vacancies to see if there is currently a role to suit you. Our purpose-built head office situated in central Warabrook is modern, accessible and surrounded by beautiful, landscaped gardens. Employees have access to free parking, a shopping centre located conveniently across the road and a large outdoor area to enjoy. We also have HPC offices located across the Hunter in Maitland and Newcastle CBD (headspace Newcastle). Unfortunately we don't have any vacancies at this time. Hunter Primary Care is an inclusive employer. We encourage flexible working and aim to create a work environment where all employees are valued, and can contribute, regardless of gender, age, culture, disability, sexual orientation or gender identity, Indigeneity, family and caring responsibilities or religion.